Andrew Gillespie graduated from the Oxford College of Chiropractic and had worked in both private and NHS practice for many years. He is a fully registered member of the General Chiropractic Council as well as the McTimoney Chiropractic Association. 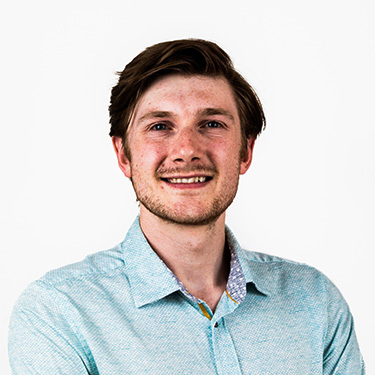 In addition to his chiropractic qualification, Andrew is currently undertaking the study of a master’s degree in musculoskeletal science and surgical intervention with University College London (UCL), which is consistently ranked as one of the top universities for medical research in the world. Through this master’s, Andrew works within various London NHS trusts including the Stanmore Orthopaedic Hospital and the Royal Free Hospital, where he is trained in surgical decision making and planning, as well as cutting-edge musculoskeletal science. His scope of practice and orthopaedic knowledge base is extensive, and Andrew utilises many chiropractic techniques as well as injury rehabilitation methods and exercise science within his practice. In 2017 he attended courses in diagnostic ultrasound and ultrasound-guided injection through the Sports Medicine Ultrasound Group, gaining information and expertise in the most up-to-date orthopaedic therapeutics and diagnostics. Through his affiliation with the Royal Society of Medicine and UCL Andrew has gained access to many surgical and physiotherapy lectures, again working and sharing ideas with some of the best doctors and physiotherapists in the UK. Andrew is also a keen sportsman, and personally takes part in many activities such as ice hockey, rock climbing and running. He is a proud member of the British Association of Sports and Exercise Medicine, and regularly attends seminars and courses focusing on the latest sports medicine and rehabilitation. His particular area of interest is in head, neck and jaw injuries and conditions. He takes great interest in helping those with the following conditions: headaches, neck pain, stress and jaw pain. Contact our practice today to schedule an appointment with Andrew!